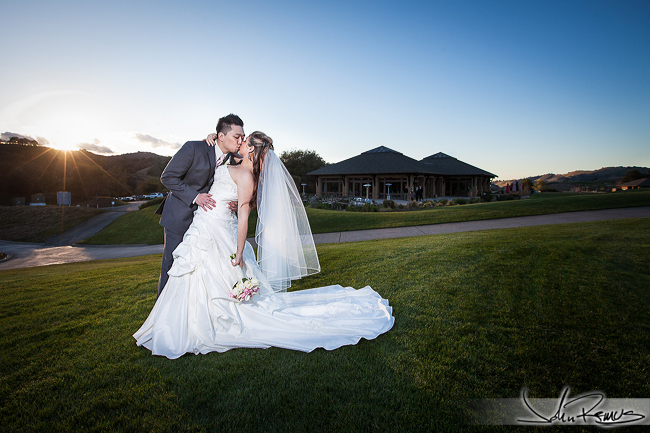 Home / Posts Tagged "julia kim"
I just returned from San Jose where I shot Phil and Jacque’s gorgeous January wedding. It was a cool weekend up in the Bay Area, but the weather stayed clear and sunny long enough for the So wedding ceremony to be comfortable despite such a chilly week leading up to the event. I’ve known Jacque years now… since high school. Actually it was after high school that her and Julia and I started hanging out more often. 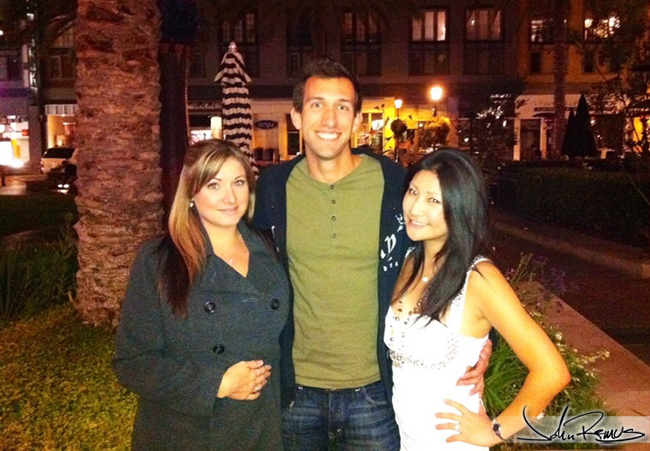 Up until I moved to SoCal years ago we would get together occasionally for dinner or drinks or coffee at Santana Row. So it was very flattering with Jacque got ahold of me to tell me she was engaged and interested in me shooting her wedding weekend for her. The last time I had seen Jacque and Julia was at Satana Row, of course, when we met up briefly for dinner one night. And now we’re just barely into January and I found myself returning back to the Bay Area after having just been in town for the holidays. The weather was freezing… literally freezing. Night time lows that week were in the mid-to-high 20’s! In the Bay Area! Friday afternoon I went out to Cinnabar Golf Course to meet up with Jacque and her family for the rehearsal. I had shot at this location about 18 months ago – so I was already familiar with the grounds and how they do their weddings. Mostly I was just there that afternoon to shoot around to get a few “practice” photos for the family to have. Rehearsal was fairly quite and most people seemed to understand it well enough. Though to be honest I think everyone was getting too cold out on the patio to admit anything if they were confused about the order of events anyway. Afterward we all went out to dinner, courteous of Phil’s family. The next morning started as every wedding does for me, with hanging out as the ladies all start their hair and makeup. The girls were all getting ready at the venue so that certainly made things much easier on my end. The men all arrived a few hours later and prepped in the men’s locker area themselves. For the most part the whole morning was very smooth. Although Jacque later told me, while laughing about it, that she did have her own small panicky moment that morning right before getting her dress on. But hey, she’s all married and things are fine so clearly it was all good. haha. The ceremony was gorgeous and despite it being very chilly out later in the evening, the afternoon sun was warm enough for people throughout the vows and pictures afterwards. I’ll save the rest of the various details for photos below. Those kinds of things mean so much to hear, especially from old friends. I’ve been very lucky to shoot for several old friends over the years and to continually have others book me and be pleased with their decision is a wonderful feeling. So, click past the break to check out just over 200 additional photos of Phil and Jacque’s wedding in San Jose. I know there are various friends and family that couldn’t make it, as well as Jacque’s brother who is currently deployed. For those that couldn’t celebrate with everyone here’s my view of the So wedding last weekend.